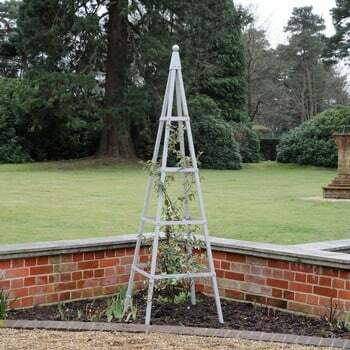 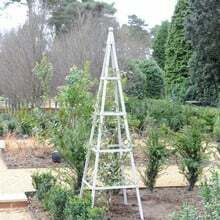 The Silk Grey Pyramid Obelisk stands 2.1m high with a base width of 60cm keeping it stable without having to concrete into position making it ideal for the patio or deck. 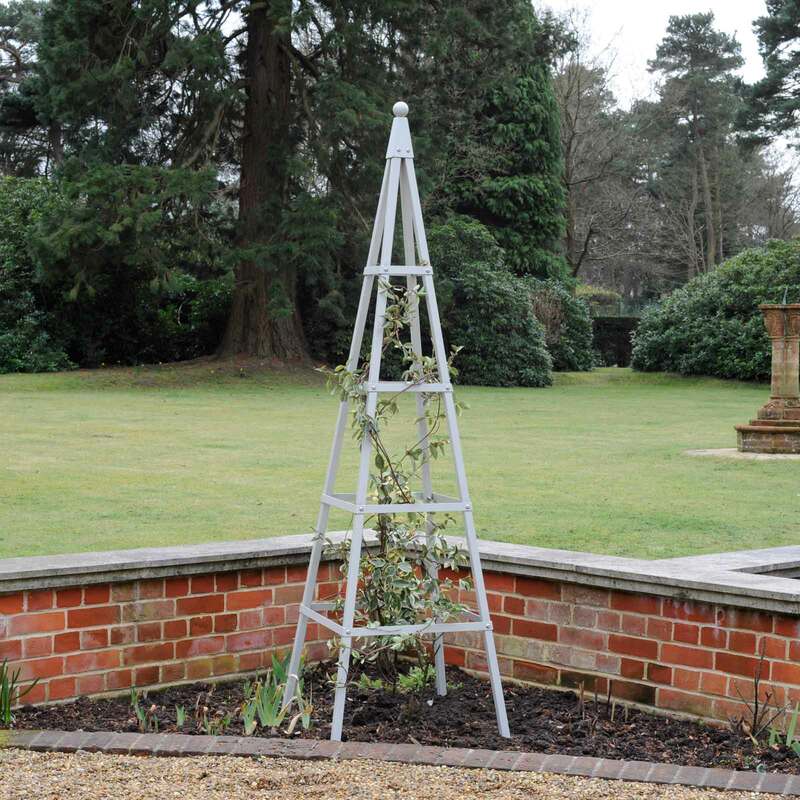 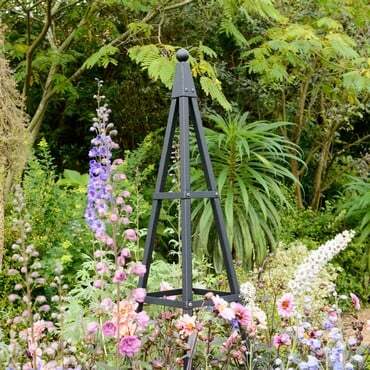 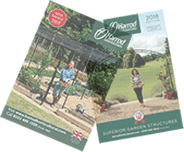 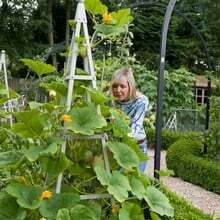 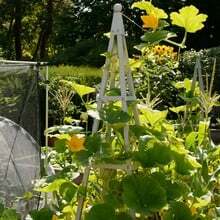 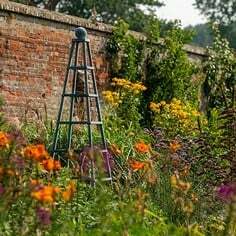 Designed in-house and manufactured to the highest standards this beautiful garden obelisk is endorsed by the RHS and carries a 10 year guarantee. 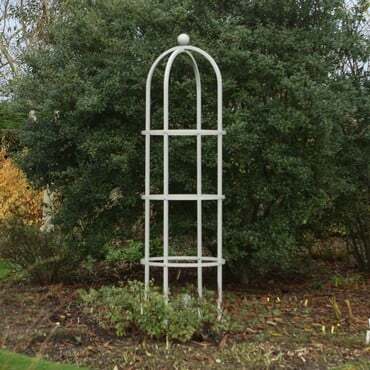 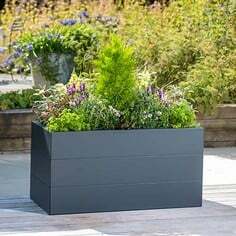 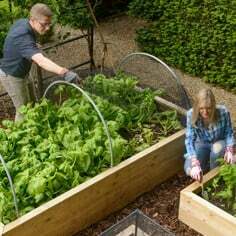 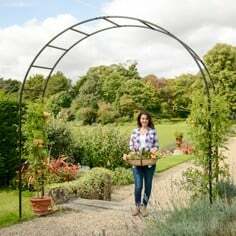 The strong steel framework is made from 25mm x 1.5mm wall square steel which is galvanised inside and out for long life and then high temperature powder coated Silk Grey for a stylish weatherproof finish. Our obelisks arrived in good time and in perfect condition. 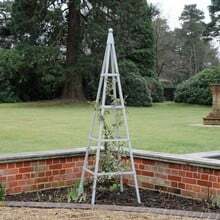 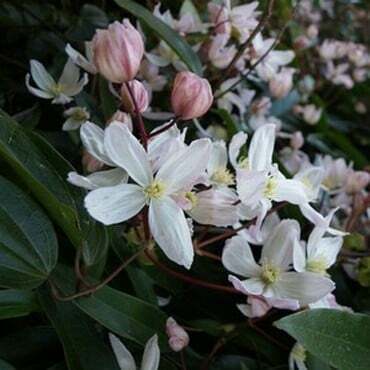 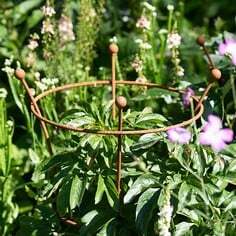 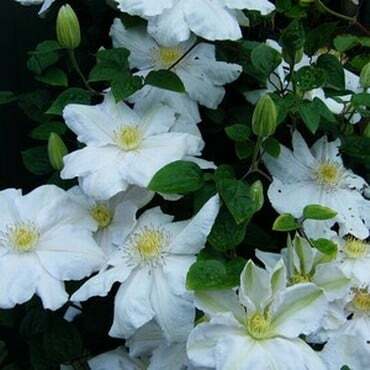 The weight is good and the colour a gentle and subtle stone-grey that will look wonderful with pale pink climbing roses. 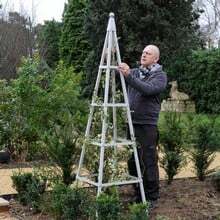 I have always wanted a square obelisk, but a really good quality one. 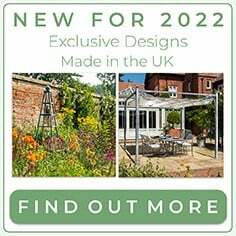 This really ticked all the boxes for me! 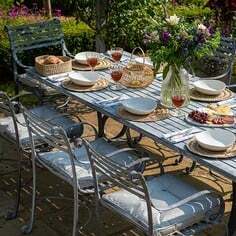 Good quality and should last many years.